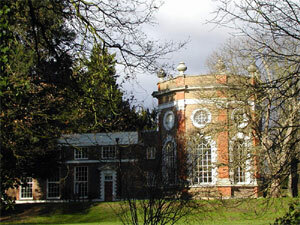 Orleans House Gallery has been long-listed for a £100,000 prize in the Art Fund prize draw. Ten museums and galleries across the country are competing for the grant which is awarded to the project who demonstrates the most originality, imagination and excellence. The Art Fund Prize recognises and stimulates originality and excellence in museums and galleries and aims to increase public appreciation and enjoyment of all they have to offer. Judges have already visited Orleans House and are now asking for the views of the public – last year’s winner The Lightbox Gallery in Woking had over 800 comments so we really need your help.